her warmth reaches out in a loving caress. and wishes upon the stars that peace will come again tomorrow. 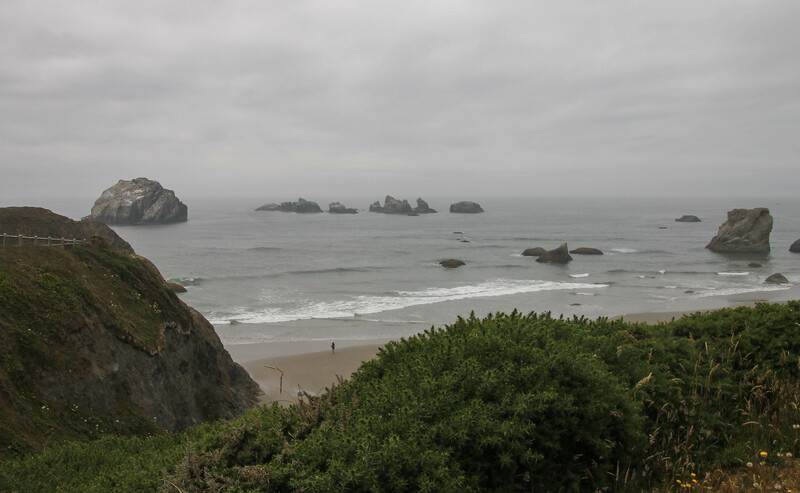 We enjoyed our nine days at Bullards Beach State Park in Bandon, Oregon (July 7-15)! We walked the mile and a quarter from our RV to the ocean everyday. We enjoyed searching for and eating at some of the local eateries, especially the Face Rock Creamery. Their cheese and curds are delicious and the ice cream they serve, from a local dairy, is wonderful! The best Fish and Chips can be had at the Bandon Fish Market. Day trips in and around Bandon and birding in the area topped off our visit. I added five new birds to my life list. 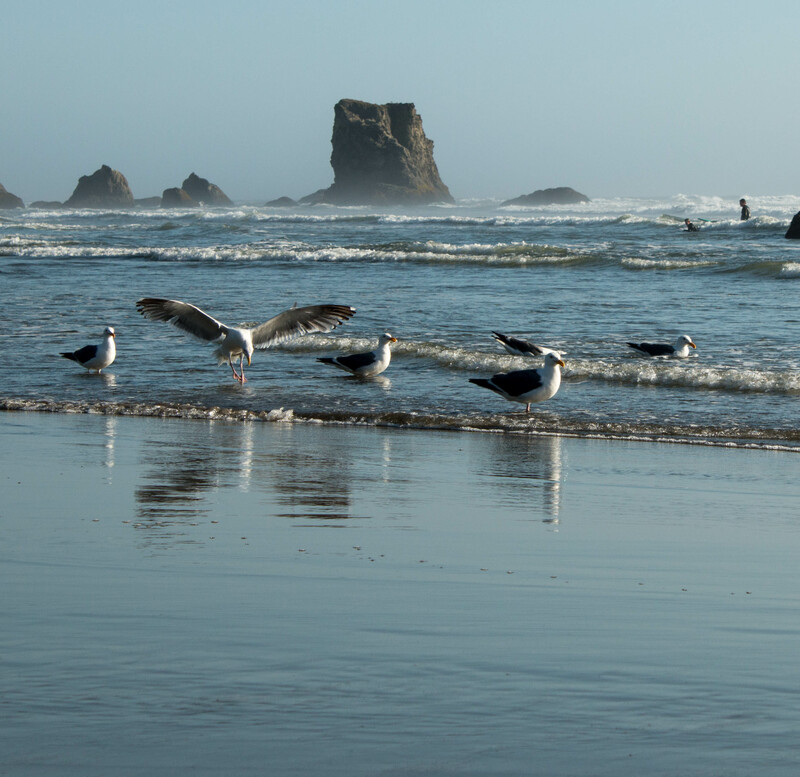 A visit from friends, traveling in their RV, spent a few days with us, which was truly a highlight of our time at – Bandon by the Sea! Awesome pictures as always my friend! Hey Gale. Glad to hear from you! We have been following the weather there and this week it will be warm!! But, it sounds like it won’t last long. I hope you and your best bud are enjoying the summer. Love and hugs! What beauty Sheila! 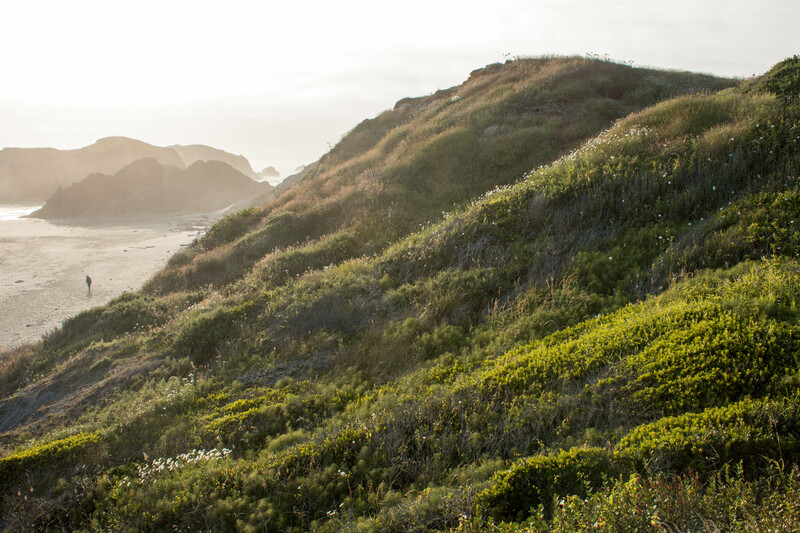 So peaceful and inviting…..I hope to see the Oregon coast in person one day. Gay, I just know you and Joe will visit this area! Howard and I have traveled here a few times, all on vacation and all in the fall months. We think we prefer the fall months the best. The people of Oregon sure do seem to appreciate and use their state parks and it is a little congested over a weekend. Today, after the weekend, it is very nice! If you come in the summer, book early and reserve places over a weekend to ensure a spot. Let me know if you have any questions about the parks we have visited. Hey Anne Marie! Hope you are enjoying your first summer in the northwest! It is cool for sure where we have visited, 50 and 60,s. It is beautiful. 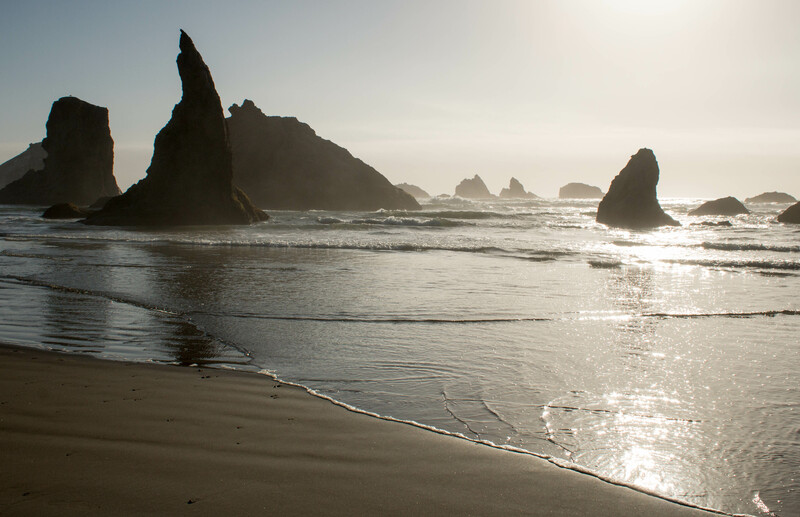 I can just picture you visiting Bandon and enjoying the area. It is magical!! Love and hugs! Hi Sylvia! 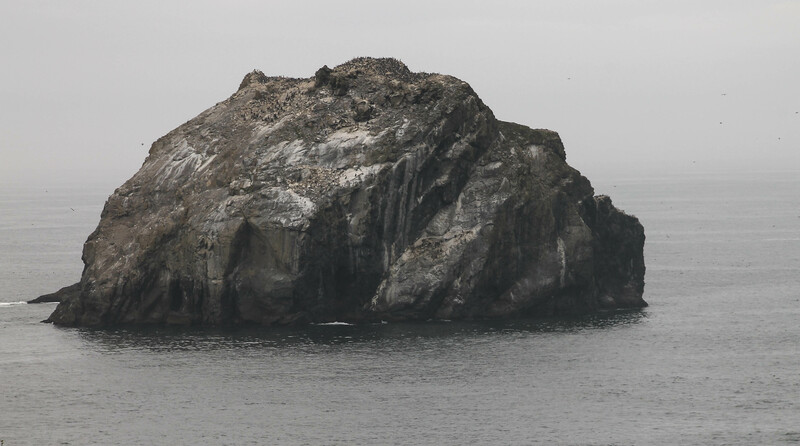 Face rock is beautiful and thanks for sending the link. I have seen Gunta’s photos and they are gorgeous. She sure can capture the ocean beautifully! I just wish we would have had more sun and a sunset! Oh well, next time. Happiness sent your way across the ocean!! We love Bandon. Thanks for the trip down memory lane Sheila. LuAnn, you are welcome! I hope you are having fun times! Your photos are breathtaking! 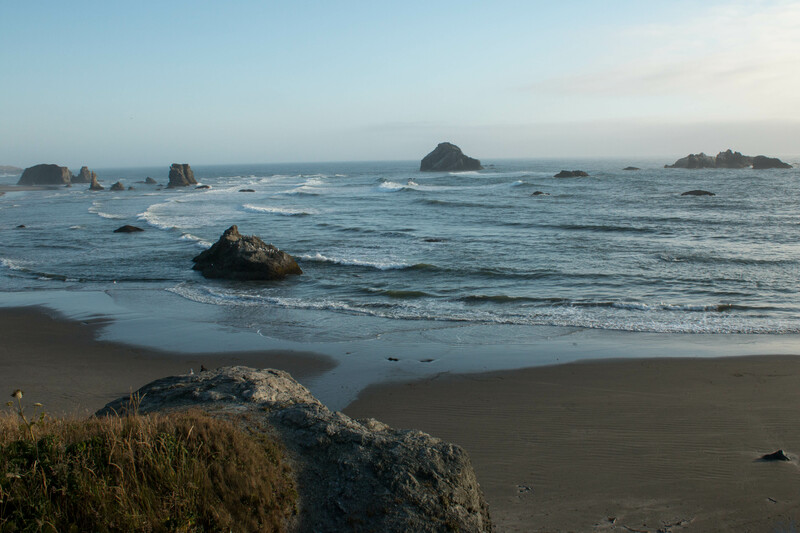 They show the Oregon coastline exactly the way this midwesterner imagines it to be!! 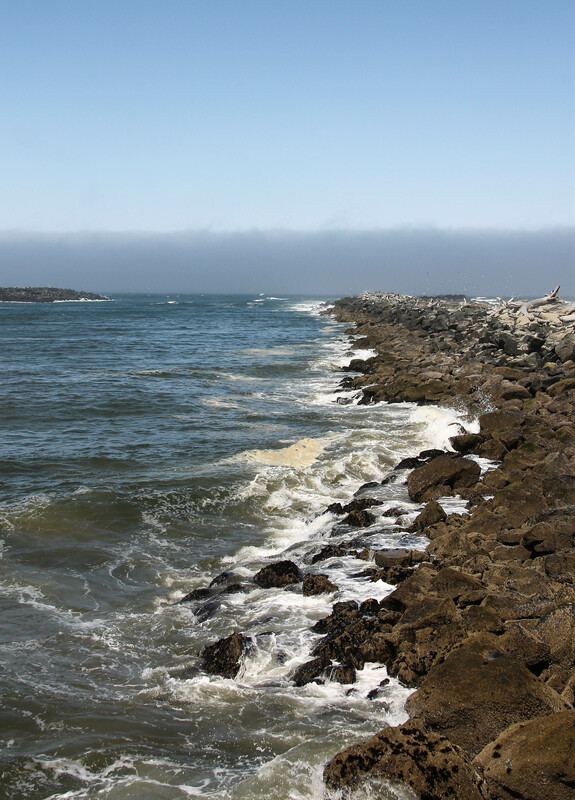 The Oregon Coast is absolutely gorgeous; I love the southern area the best. I hope you will get to visit the west coast one day. Thank you for following along and commenting!